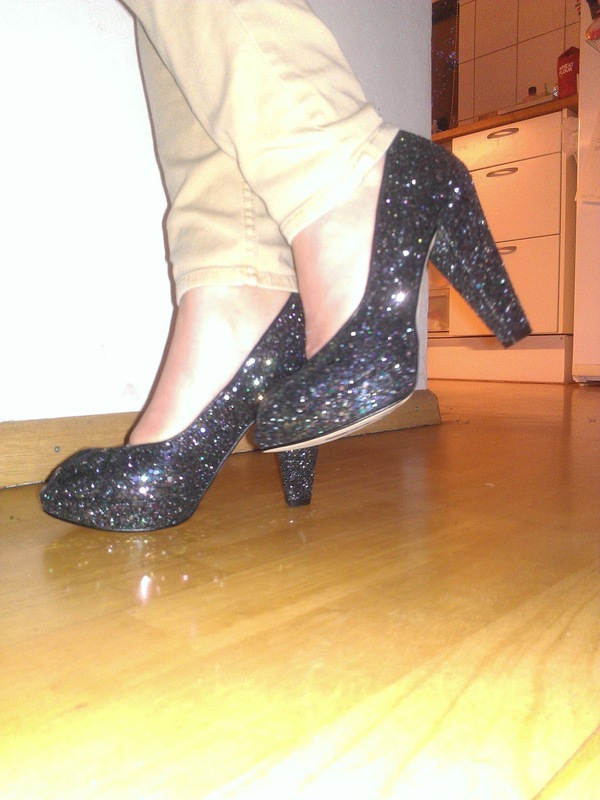 My new glitter heels are from Dune in the colour Whirl. I'm totally in love with them. And wanted them since November and I finally got them !